not really Sentai wallpaper discussion now is it? hmmm, lol. Pertains to Wallpaper. Sorry about that. I have some of the new cards too and they don't really impress me actually. Sorry about going off-topic Deka. Ok, back to Sentai WP discussions. There ought to be wallpapers with the seven Go-onger, their Engine Partners, Engine Souls & weapons. I've only watched the first 3 episodes of Go-Onger and I'm not that impresses with that series. I'm still DLing it then that way once it finishes I'll watch it from start to finish in one go. As for the wanting a WP for that series.....if anyone makes one feel free to post it here. I got every episode posted/linked at my Power Rangers forum. A really cool wallpaper idea would be the first five Go-onger alongside the five Shinkengers. I think there should be some Shinkenger wallpapers. One with the five equipped with their Power Weapons with their personal disks floating near them and another with the five Origami & ShinkenOh. 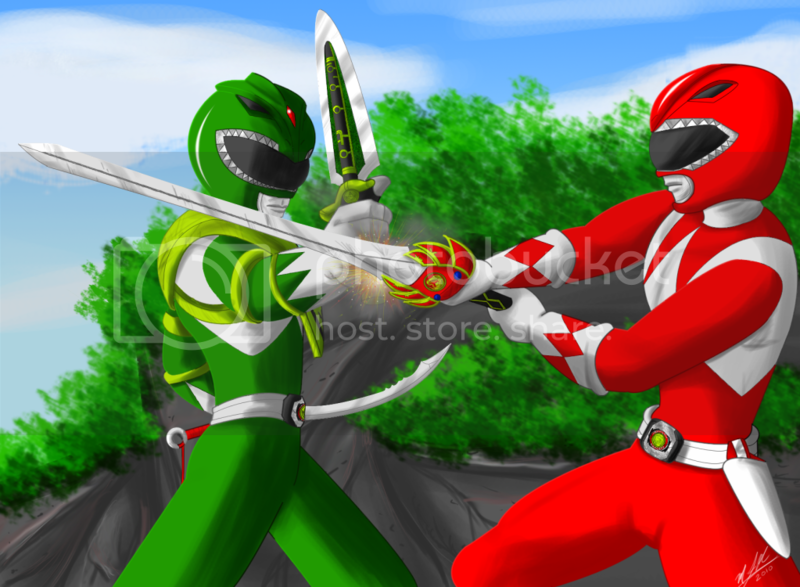 I can't seem to find any Goseiger Wallpapers. I tend to use wallpapers that have 1024 as a measurement. Well, Goseiger hasn't been out for too long....seeing as we're what, 9-10 episodes in. So unless someone makes one via photoshop we won't be seeing one too soon. And i'm more interested in KR W ATM so me doing a Goseiger WP will be some time. That's true. The debut of the Seaick Brothers was the last Goseiger episode I saw. For Double, it was the fight with the Liar Dopant. For Goseiger, it was the appearance of the Landlick Brothers. For Double, it was the debut of CYCLONE-JOKER Xtreme Form. Landick Brothers Debut is next for me. I got some images if you want to use if you ever do an All Headder Wallpaper. I will submit this just in case, even tho i have it in a separate thread.